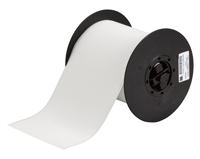 The BBP®33 label printer is simple, powerful and fast. 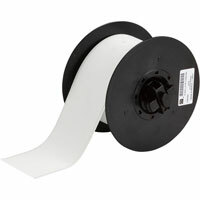 It features automatic label setup, with no calibration, sensor adjustment or label waste. 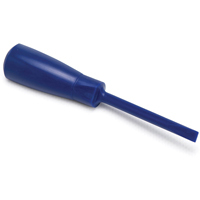 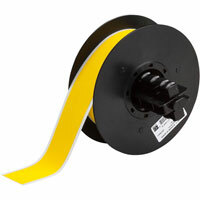 It also has a diverse and versatile material selection for OEM or MRO applications. 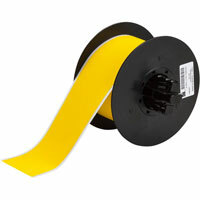 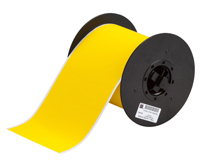 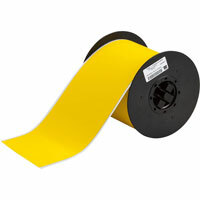 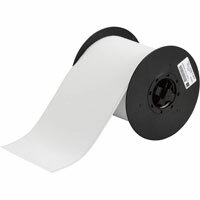 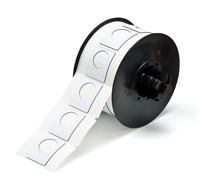 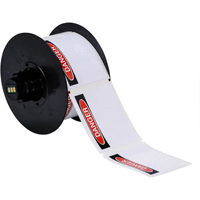 The BBP31 label printer makes labels, tags and pipe markers in no time at all. 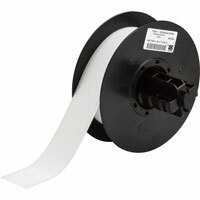 This label maker is an easy-to-use and extremely powerful printer, ideal for any industrial or lean applications.